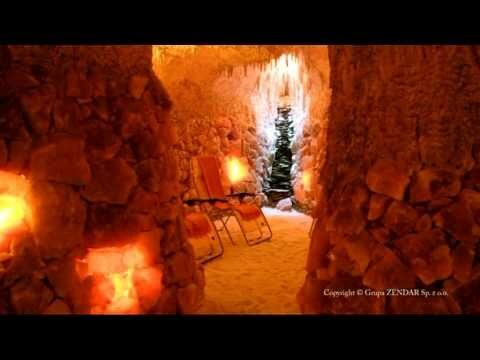 History of salt lamps dates back to the beginning of the previous century. 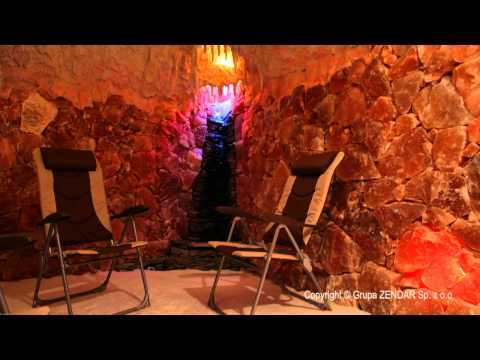 In Poland, in the surroundings of Wieliczka, miner-artists created such products which later were being sold as unique souvenirs. 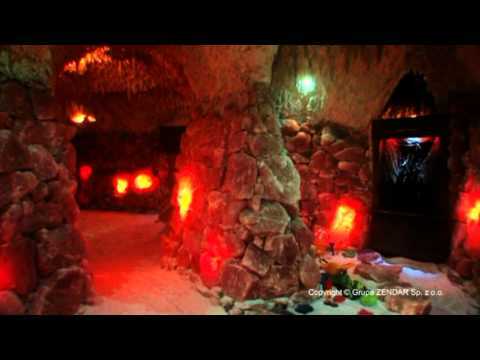 Due to low accessibility to rock salt deposits in other countries, Poland remained to be a leader in production of salt lamps for many years. Today, we still belong to the leaders. 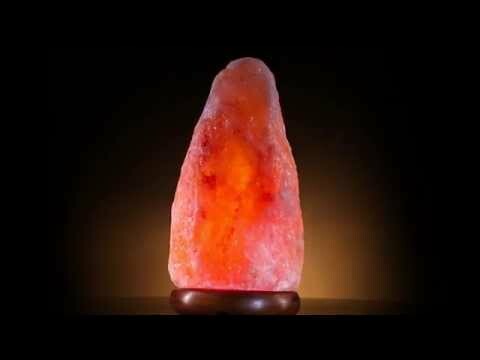 Salt lamps offered by Grupa ZENDAR combine the highest quality with uniqueness of shapes and forms. 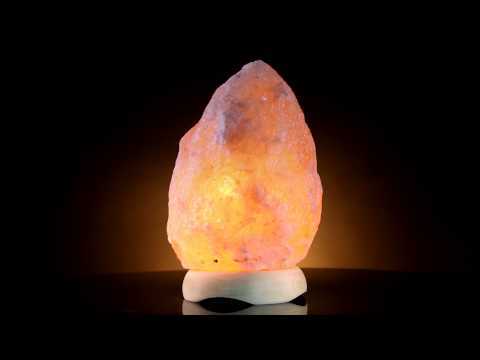 Our range contains lighting made of salt crystals of various sizes and colours. The lumps are fastened to wooden stands which, according to our customers’ preferences, may be decorated with an appropriate logo. Depending on size, our lamps ionize the air in rooms of bigger or lesser cubature influencing the residents’ well being.